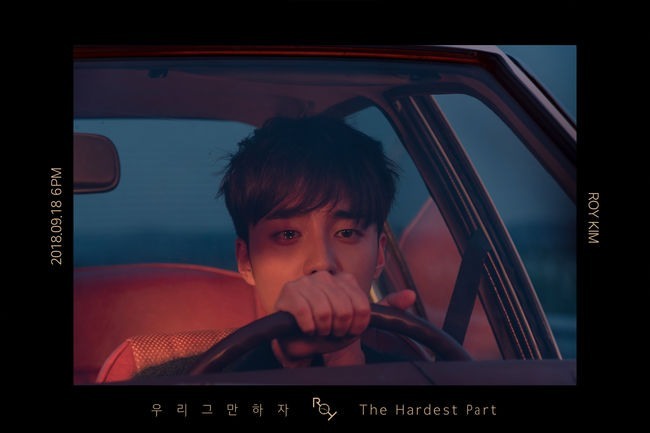 Singer Roy Kim released the first teaser photo for the EP “The Hardest Part” to be released on Sept. 18 at 6 p.m.
On Thursday at 10 p.m., Kim unveiled a concept photo in which he sat behind the wheel, staring at something with tears welling up. According to the singer, the EP’s lead track, “The Hardest Part,” centers on breaking up being the hardest part of a relationship. 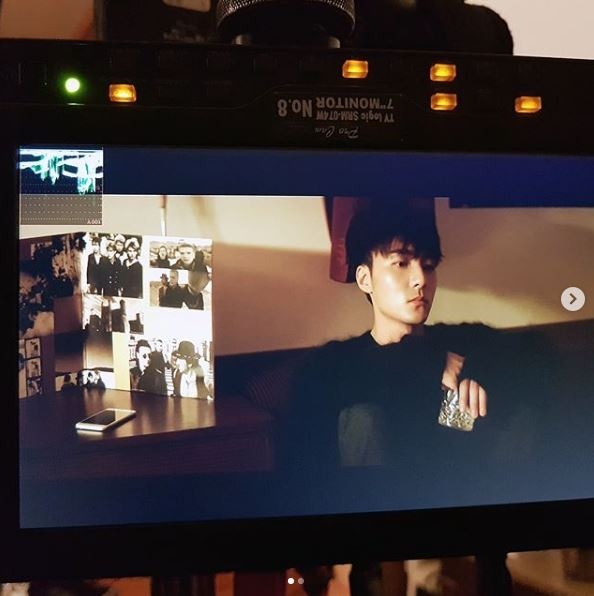 It revolves around the heartbreaking feelings of the process, and is related to Kim’s single “Only Then.” Singer-songwriter Kim wrote the lyrics and produced the track. The lyrics of “Only Then” says lovers should break up only if the time comes when the two wish to part from each other, not when people tell them to. Kim debuted in April 2013 with the single “Bom Bom Bom,” which was released after he won the Mnet audition program “SuperstarK4” in the same year.